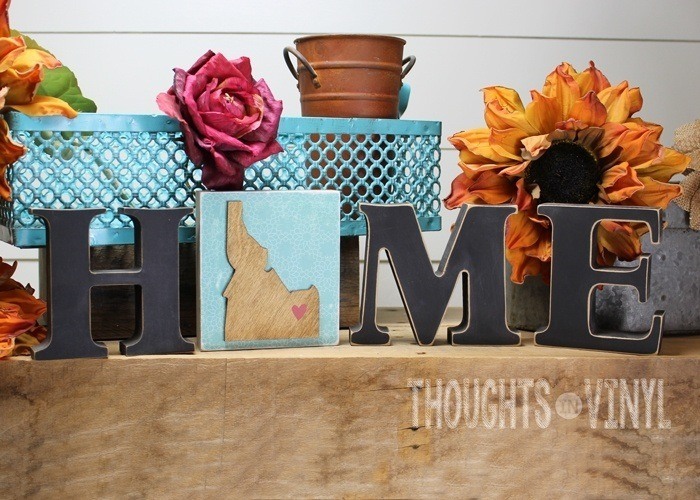 Your entryway can set the tone for guests entering into your home. 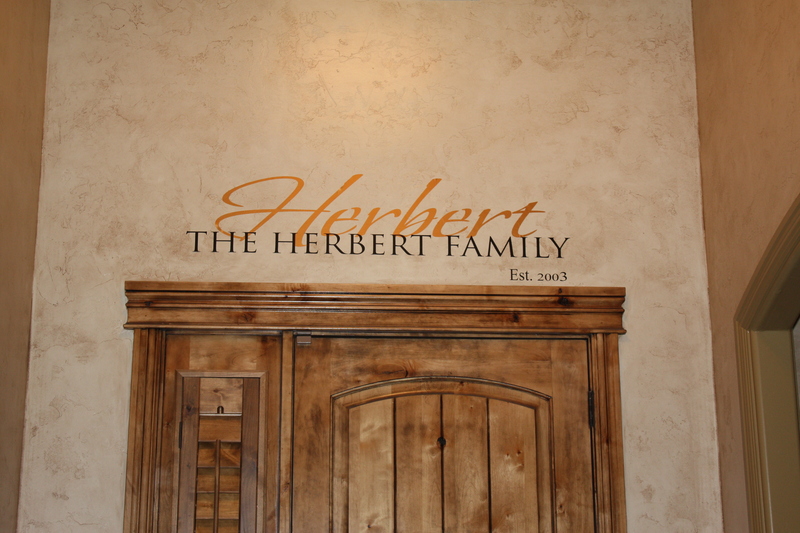 Vinyl wall decals are a great way to express yourself and your values to your visitors, and a great reminder for your own family as they leave. My sister just bought a big and beautiful new house and together we had a little bit of fun decorating it up a bit. Isn’t this just beautiful?! This is in her entry way and it really dressed it up and we all just stood back and admired our work.